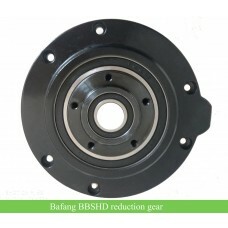 Bafang mid crank kit(BBS01 and BBS02) clutch replacement spare parts；the price includes two sets of thrust ball bearing(each bbs kit needs two sets of thrust ball bearings). 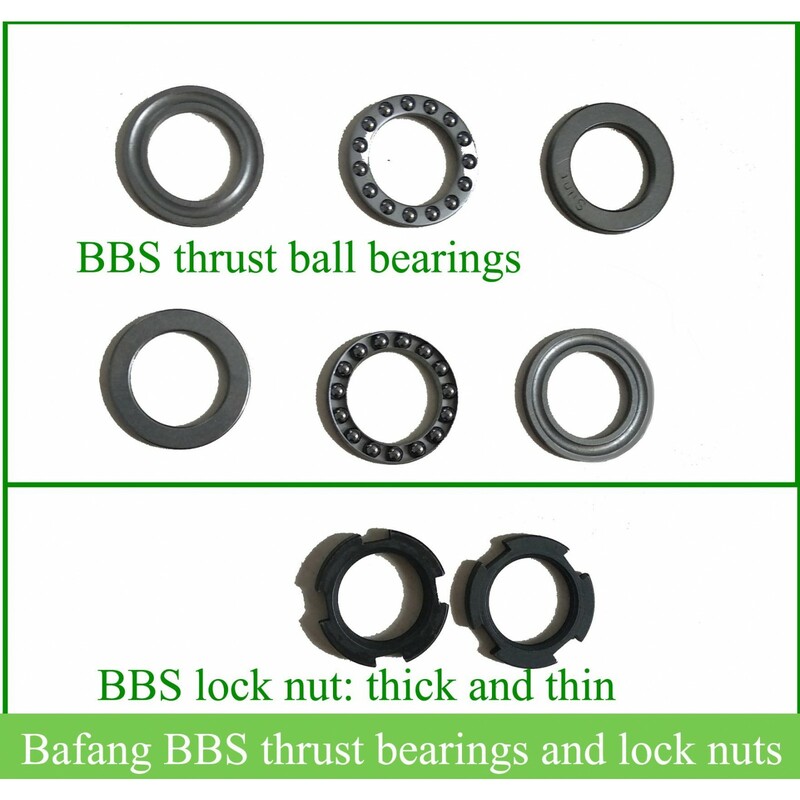 There are also two lock nuts(4 key slots, a thick one and a thinner one) to lock the thrust bearings in the bbs axle, if your lock nuts are broken, you can order them on our website as well. 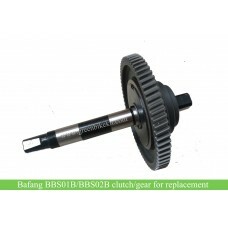 These are needed when replacing the clutch; if you need tools for replacing these washers and lock nuts, please order the bbs clutch spanner/wrench on our website. 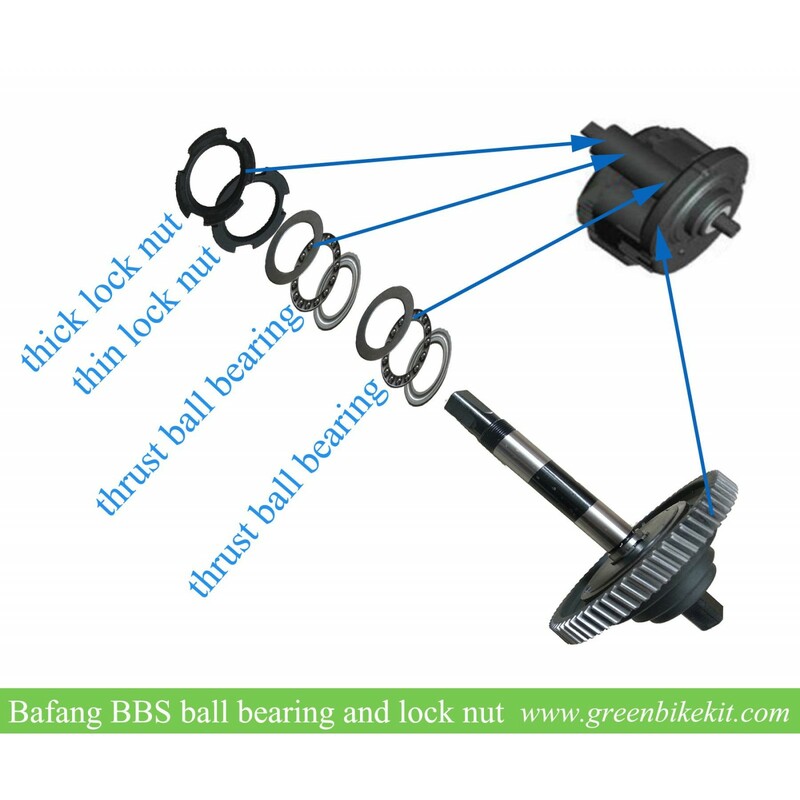 Bafang mid crank bbs kit clutch replacement washers and lock nuts. 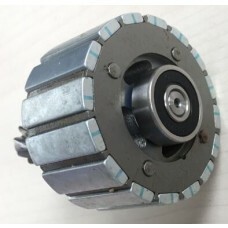 The lock nuts may need special tools to install; If you need this special spanner, you can order the spanner on our website. 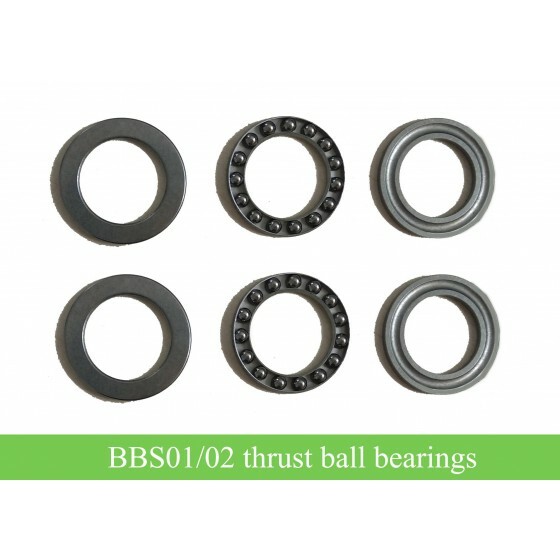 For each BBS01(B) and BBS02(B) kit, it needs two sets thrust bearings, two lock nuts(a thick washer and thin washer), please note. 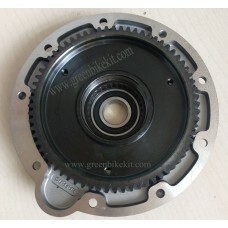 Note, this price does not include the mid crank kit clutch, if you need bbs clutch, please order separately on our website. 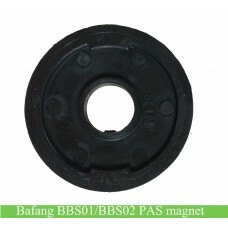 Bafang has raised price for the nuts and washers. 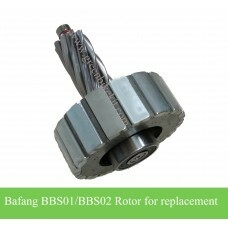 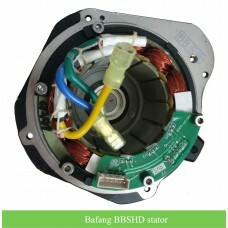 Review "Bafang bbs01B bbs02B kit replacement thrust ball bearings"